Brandon Straka, Founder of the viral #WalkAway social media movement, joins Dave Sussman for this special Independence Day edition of Whiskey Politics. “The #WalkAway Campaign is a true grassroots movement dedicated to sharing the stories of people who can no longer accept the current ideology of liberalism and what the Democratic Party has become.” Brandon discusses his personal story, how the movement is growing, how the Left has reacted to him as a threat to their power, his thoughts on leaving the Democratic Party and why other’s should follow. 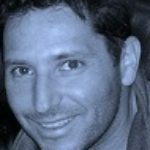 With millions of views, reposts and retweets Brandon is a busy man being interviewed by news channels including Laura Ingraham and Tucker Carlson on Fox News, numerous newspapers, and blogs. Our discussion focuses on how Brandon went from crying over Hillary Clinton’s loss to within a year speaking out against the Left, how others liberals are joining him and answering some Ricochet member questions. Register for Freedom Fest in Las Vegas this July 11-14 at FreedomFest.com and use code “WHISKEY100” for $100 off your tickets! 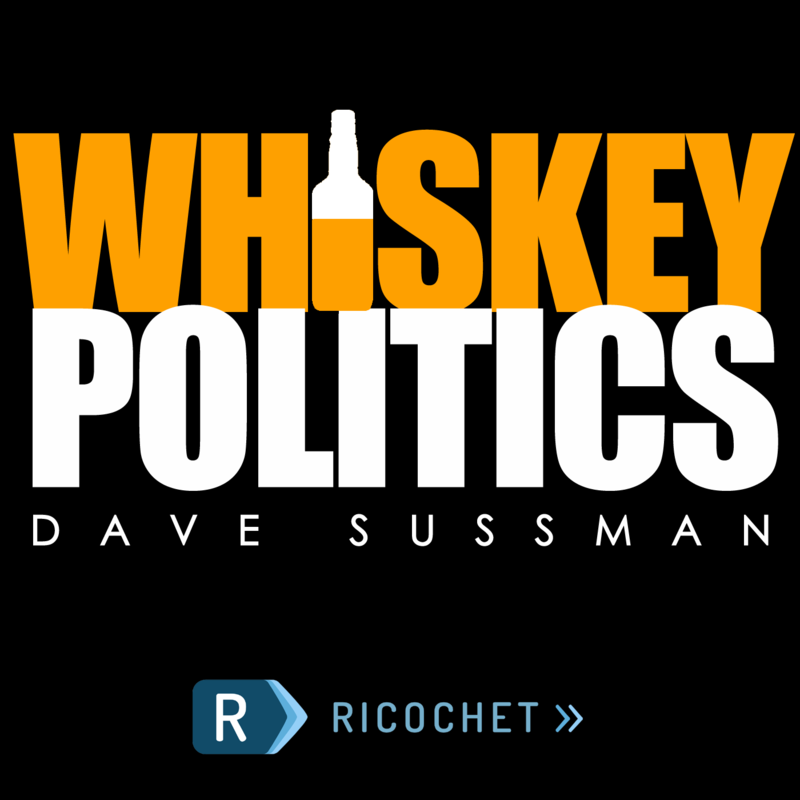 Follow Whiskey Politics on YouTube, Ricochet, WhiskeyPolitics.net, Facebook and follow Dave on Twitter. Shown on Americas Voice Television Network. Subscribe to your favorite podcast application including TuneIn, Stitcher, GooglePlay, and iTunes where your 5-star rating will be greatly appreciated! In Music: Dirty Weekend, Joel Goodman. Out Music: Walk Away, Kelly Clarkson. You don’t need to defend Trump in all circumstances to think that, on balance, the Right is preferable to the Left. In any case, interesting podcast. Good interview Mr. Sussman! You should consider tweeting it to Scott Adams, as he often likes to highlight examples of people overcoming cognitive dissonance in his ongoing discussions on persuasion. Excellent discussion. This is a very bright young man who can have an enormous influence in breaking down the left’s monolith. Fascinating interview with many salient points. But this poor guy is an actor, he’s never going to work again. Excellent podcast, as usual. I would just like to say to Brandon that most of us don’t judge a person by who they sleep with but rather whether they are good people. Furthermore, there are individuals on both sides of the aisle who are opposed to the Supreme Court ruling on gay marriage, primarily because marriage has always been the legal responsibility of the individual states, but Republicans, especially, very much embrace the Tenth Amendment to the Constitution. Great interview. Thank you! Be safe Brandon, and have a great trip. Thanks Jules! YouTube video will be up later. First time I’ve listened to Whiskey Politics, and that was a great interview. I just read this morning that an employee at an NYC electronics store recognized Mr. Straka and refused to let him buy some recording equipment. So he can no longer say he hasn’t suffered any personal inconvenience due to his enlightenment.